You are currently browsing articles tagged Open Farm Sunday. 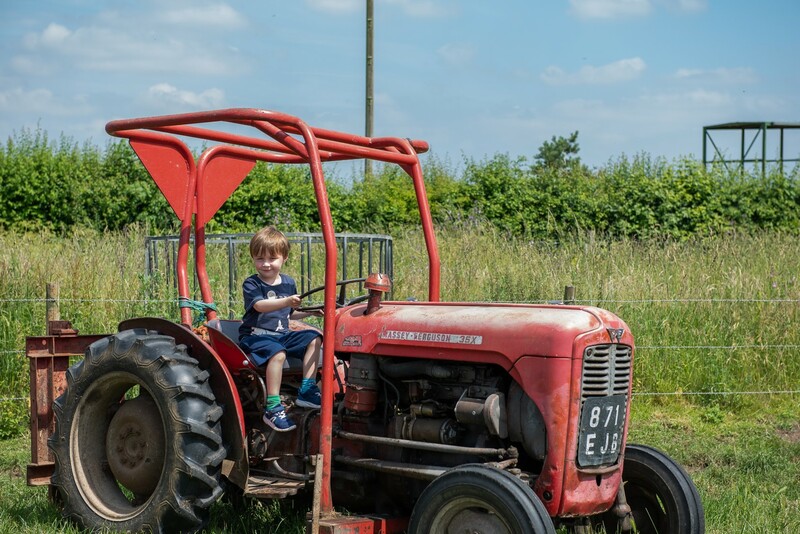 Our farm at Sonning recently threw open its five-bar gates to the public as part of the national Open Farm Sunday event. Anna Thompson from the Centre for Dairy Research talks us through some pictures from the day.